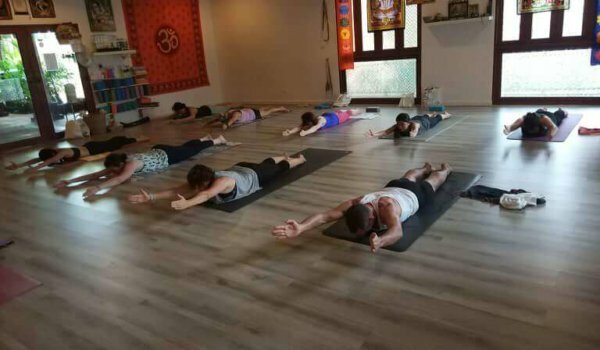 Workshop is an afternoon class which is meant to improve the asana performance. We have selected the number of the programs to work on student`s strength, flexibility, balance, inversions etc. The classes are allocated into the schedule depending on the need of the group. The students of any level of practice are offered with a workout suitable for each person. It is a fun class which is held in a very informal atmosphere.